As promised, I can't just plan what to wear on my special day. Of course, I have my entourage and bridesmaid are one of the important people on the list. I want something that will match my gown for a unique entourage or even just color themed will do. 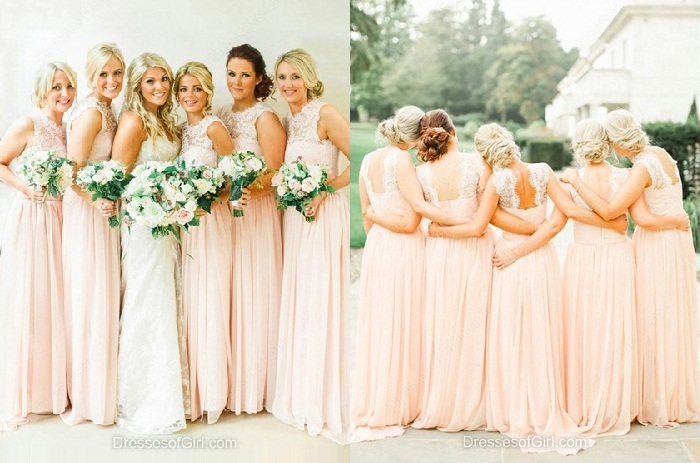 For my flower girls and bridesmaid, let's pick some ideas from Dressesofgirl. They have varieties of gowns and one of this is Bridesmaid Dresses. Let's see if there's something that will get our attention!